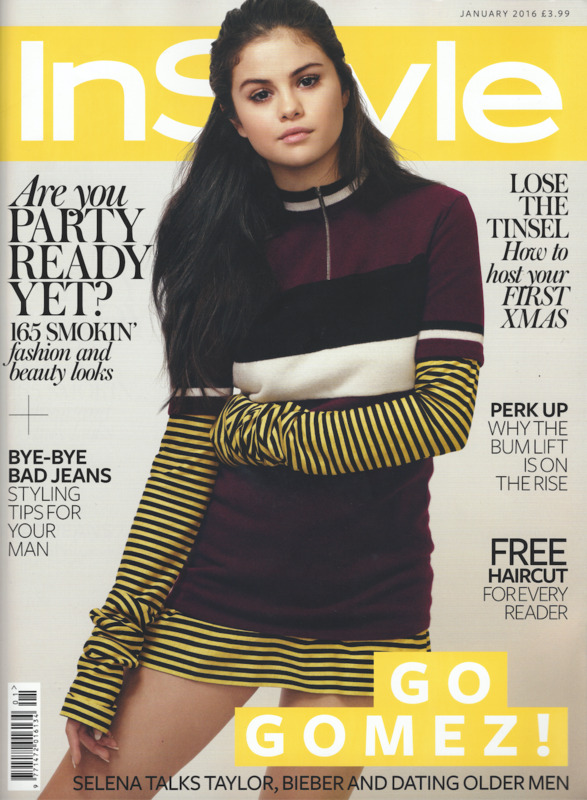 naomi shimada was featured in INSTYLE magazine, wearing the s16 Ossie Leather Jacket. As my first bit of print press, I was so pleased to see it worn so stylishly, ON A GIRL! Grab the mag where you can, and be sure to read Naomi's blog here.